Blue Bird Day partners with Green Monkey Catering to develop healthy and delicious lunch and snack menus that meet the unique sensory and oral motor needs of each child. Menus are carefully planned and considered the foundation of developing feeding skills and sensory profiles for each child. Textures served range from soft cube to crunchy textures, allowing children to practice and develop oral motor skills. This approach is designed to increase acceptance of non-preferred or novel foods. Menus are rotated on a weekly basis to increase exposure and the opportunity for a child to explore new foods. All costs associated with catering are included in the monthly tuition. 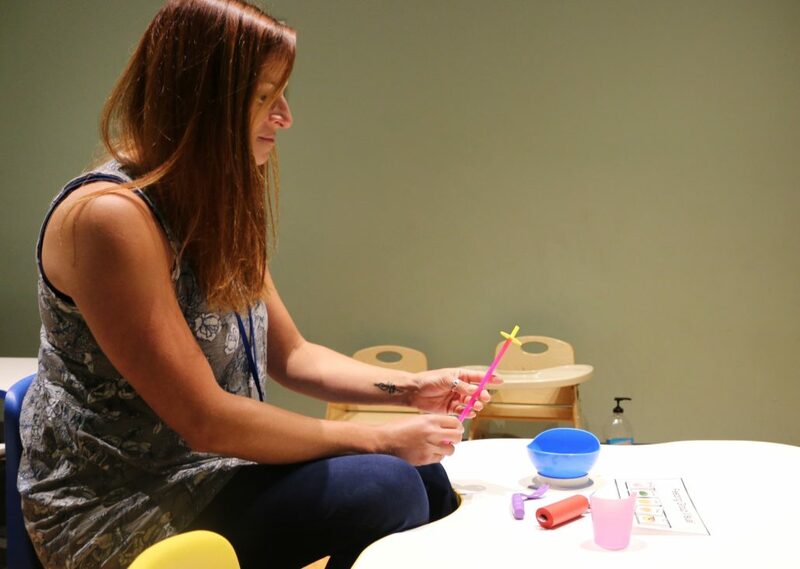 The feeding team at Blue Bird Day is experienced in providing therapeutic interventions to children with dietary restrictions, feeding tubes, allergies or food intolerance. The nut-free facility prepares USDA recommended serving sizes for preschoolers and kindergartners. Menus are free of peanuts, tree nuts, gluten, dairy, and sesame to encourage participation in family style meals for children with dietary restrictions. 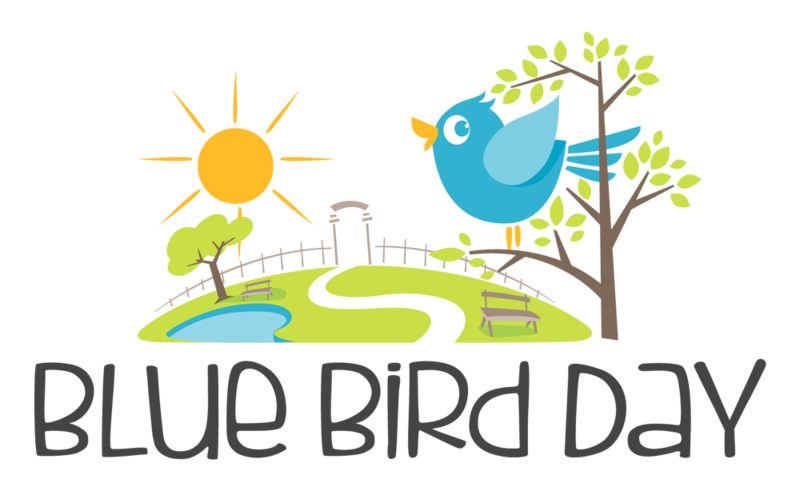 If there are additional allergies or dietary restrictions outside of Green Monkey protocols, Blue Bird Day is happy to accommodate. Separate meals with specific requests for lunch alternatives can be made. The meal will be checked daily by the Registered Dietitian upon arrival to ensure cross contamination does not occur. 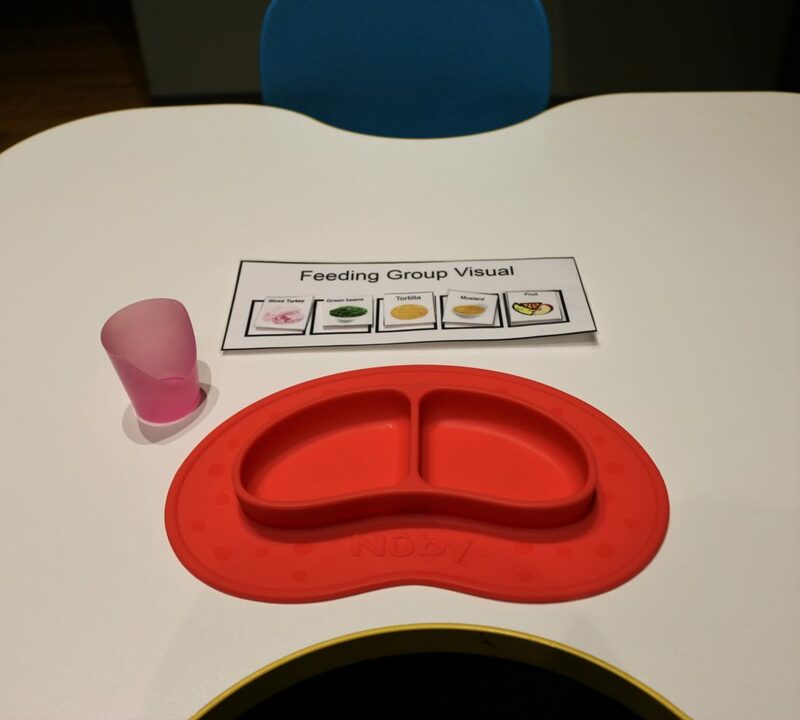 The expert feeding team are trained in a variety of approaches to target the individualized needs of any child with challenges in feeding. Blue Bird Day keeps epi pens on site and close to the treatment rooms, if needed. 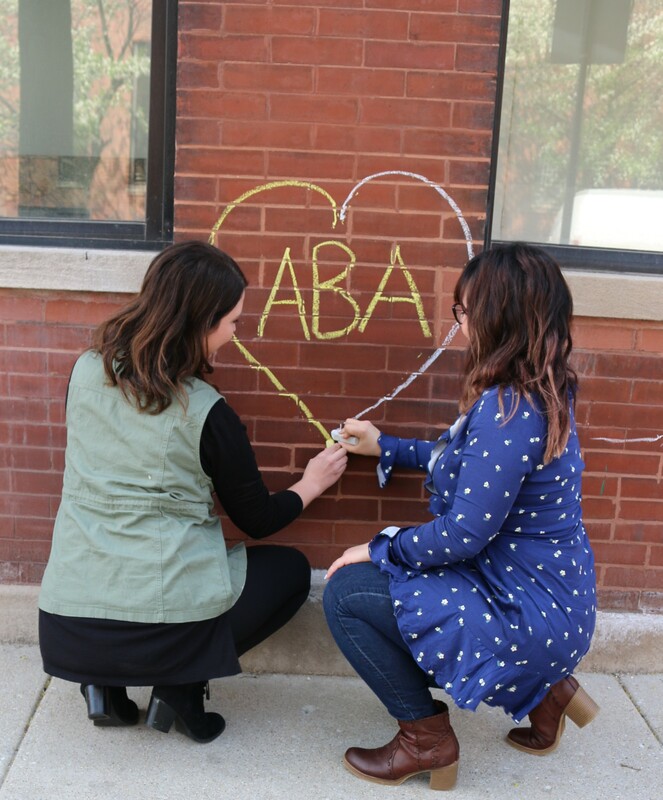 Our Registered Dietitian and Nutritionist uses the Ellyn Satter Division of Responsibilities model with the approach that the caregiver can control what, where and when a meal is served to the child. The child is responsible for whether or not and how much they eat. Family style meals promote social interaction between peers and structures mealtime in a way to promote engagement with a variety of foods. Lunchtime enrichment at Blue Bird Day aims to help children develop the skills they need to eat and have healthy mealtime routines. Mealtime interventions can significantly improve a child’s overall health and well-being. 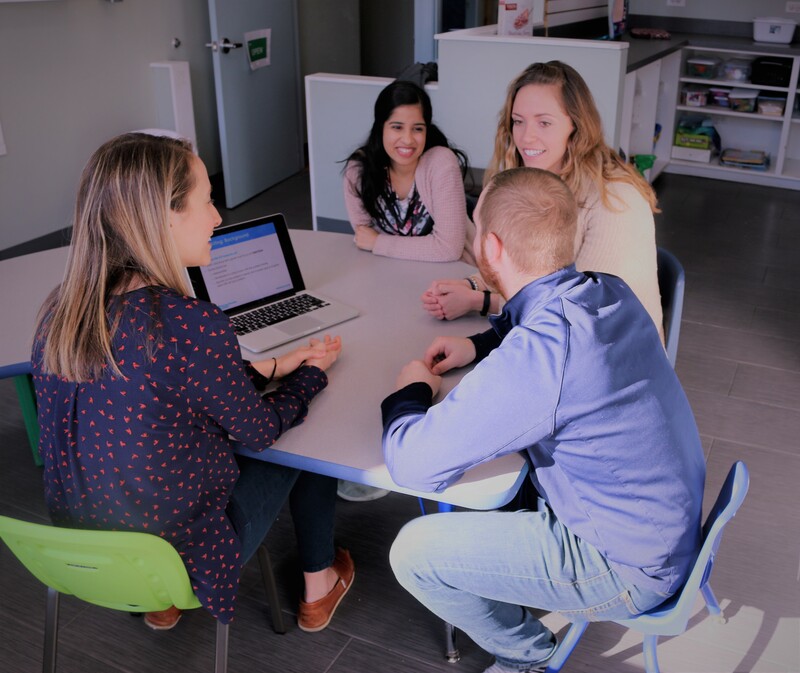 Blue Bird Day therapists are trained in understanding the significant emotional impact on a family when raising a child with picky eating and/or a limited diet. 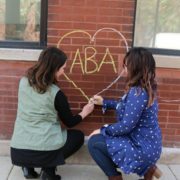 Therapists recognize that feeding is one of the most complex activities one engages in during early childhood and strive to be empathetic to the needs of the children and families. Evidence shows that children with autism and sensory processing differences benefit from from consistent mealtime routines and being slowly introduced to new foods. Therefore, the Blue Bird Day feeding program is structured to promote each child’s participation in a daily feeding routine. Blue Bird Day therapists pull from a variety of feeding techniques across multiple theories and models of intervention. 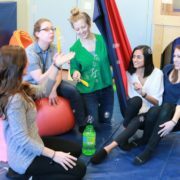 Some of these include the Sequential Oral Sensory (SOS) Approach to Feeding, the Get Permission Approach, and the Beckman Oral Motor Protocol. These interventions work by targeting the underlying skills necessary for functional and safe eating in a supportive environment. 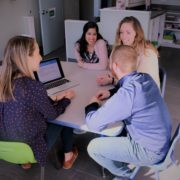 The blended techniques used allow therapists to incorporate interventions across disciplines and evidence-based practice models for the best possible results. 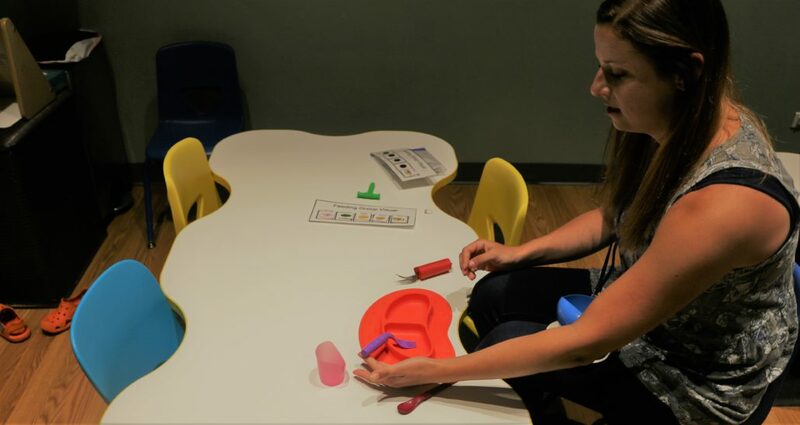 Depending on the priorities for the child, an occupational therapist may work on piercing food with a fork, whereas our developmental therapist may be promoting social participation through engagement with peers during mealtimes. For children who are highly avoidant of non-preferred foods, the therapy team will work with the child on gradual exposure through motivating play schemas, working up towards consumption. 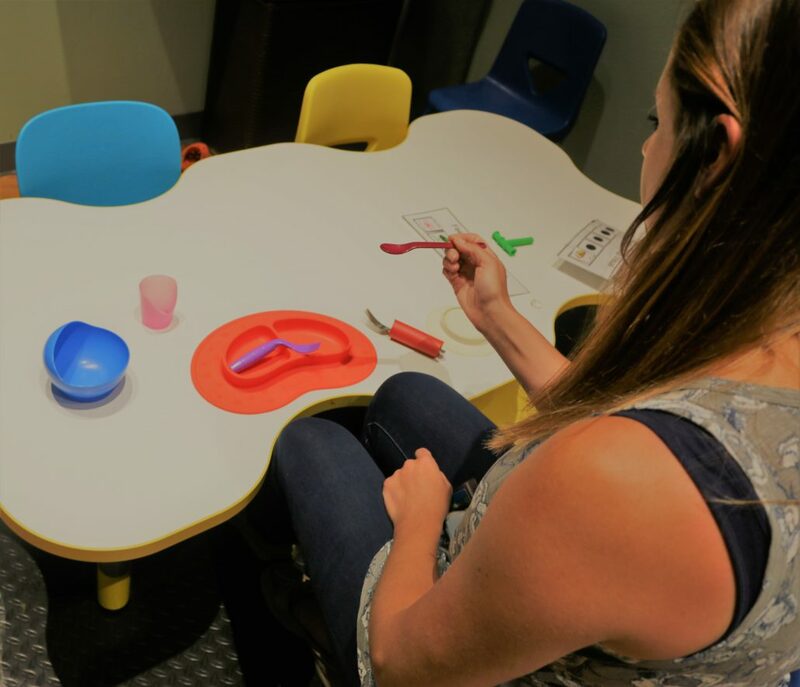 The Blue Bird Day program is designed to work towards functional independence, meaning one child’s fork may look different from the next. Each child is unique in their skills and capacities. For example, a student may benefit from using an angled utensil to increase their feelings of success by promoting their ability to bring food to their mouth without spilling. 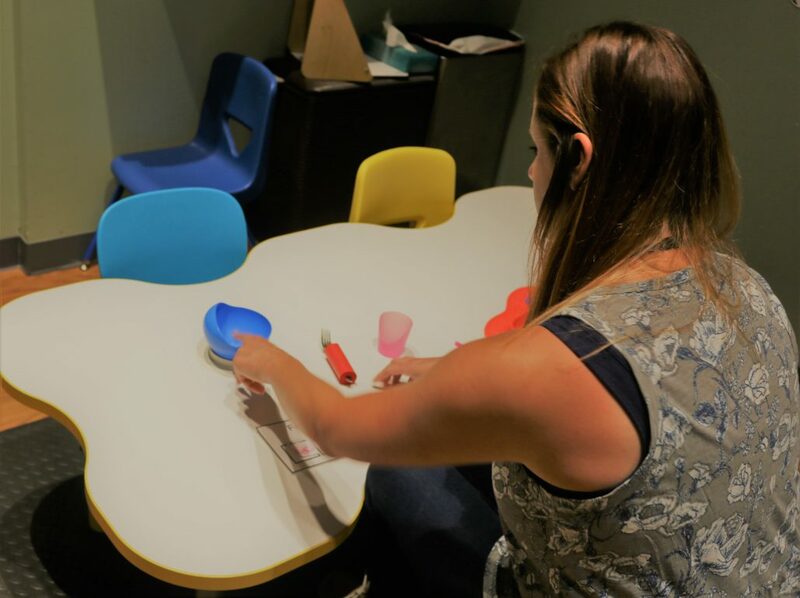 A variety of adaptive equipment is used during mealtimes to foster these positive results. Blue Bird Day’s collaborative multi-disciplinary team ensure the best possible therapeutic interventions are used during meal times. 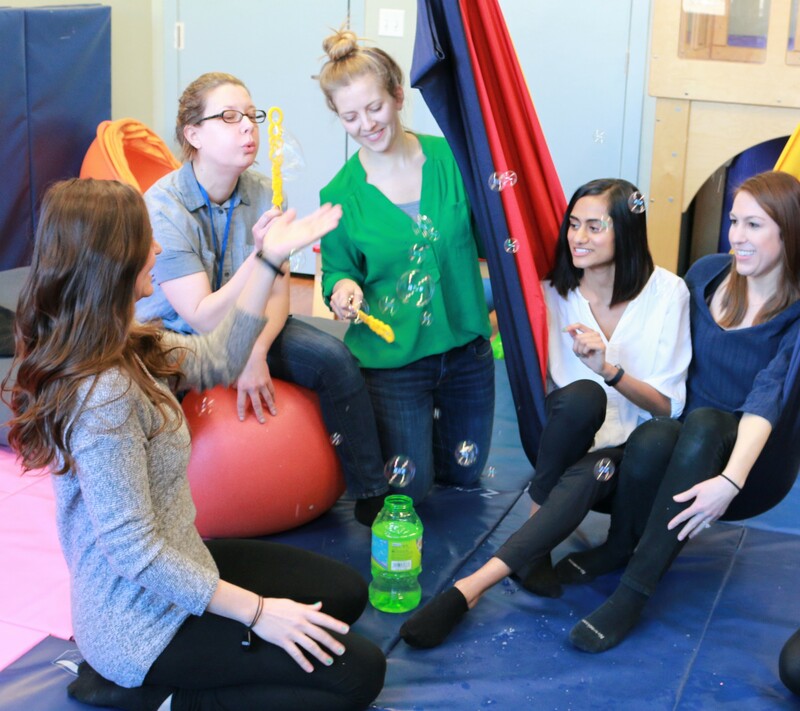 The inter-professional team includes occupational therapists, speech therapists, developmental therapists, and registered behavior technicians. Our Registered Dietitian Nutritionist oversees the meal time preparations and communications with our catering company. The first goal of the feeding team is that the mealtime environment is safe and supportive. 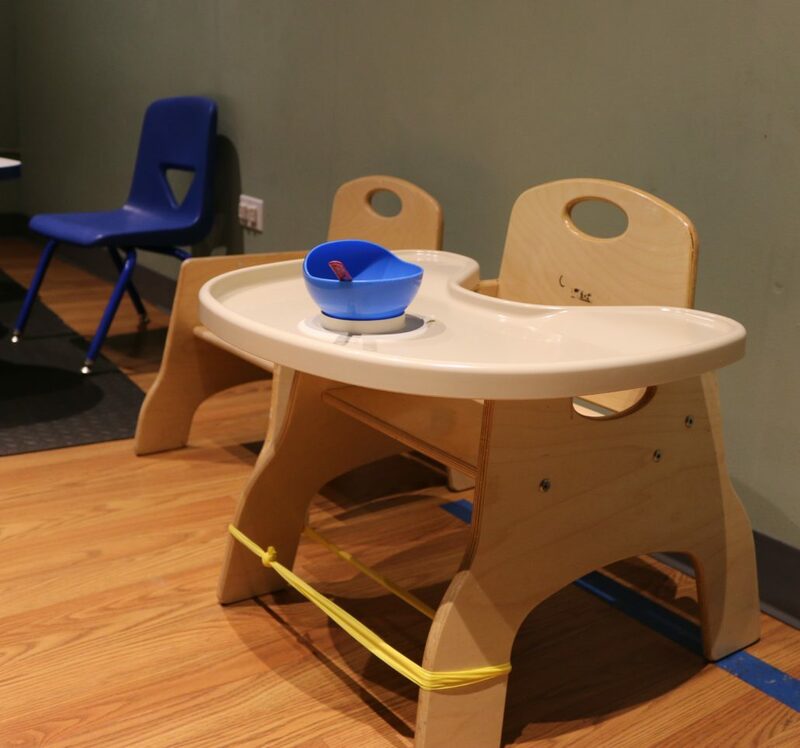 Once children are able to maintain a regulated state in these environments, the team can address functional mealtime skills such as cup drinking, oral motor skills such as chewing and acceptance of non-preferred foods through graded consistent exposure and modeling. The goal of family style preparation is for the children to participate in a social mealtime environment. Long term goals are to target increased food consumption and variety in diets to promote nutrition and health. Ultimately, the goal is for each child to accept a wide variety of foods in their repertoires, eat a well-balanced and nutritious diet, and generalize these skills to outside environments. 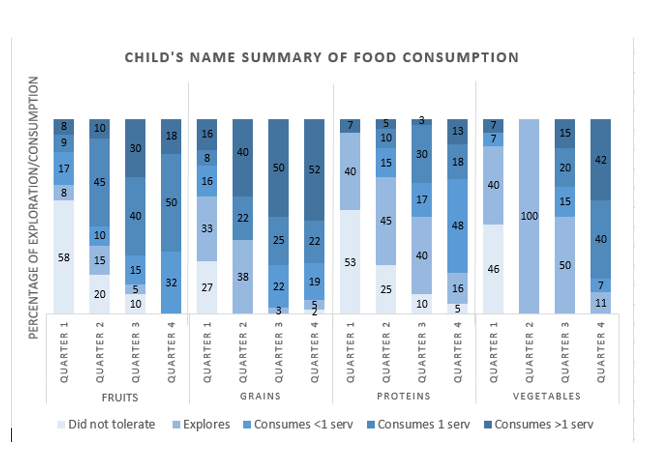 Data for feeding therapy focuses on functional mealtime skills, oral motor skills, participation, and food consumption within fruits, grains, proteins, and vegetables. Setting feeding goals begins upon enrollment with the participation of the caregivers and therapists. 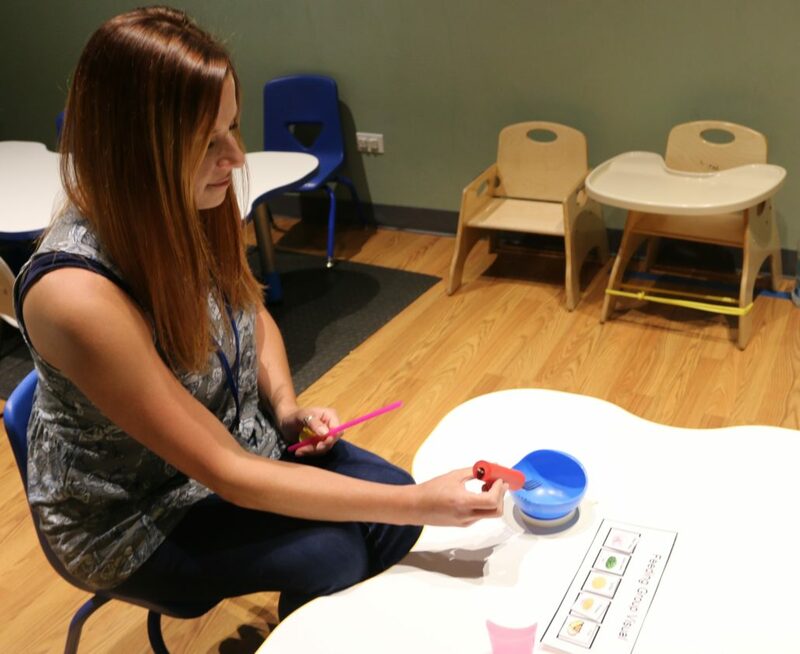 Blue Bird Day uses an electronic data collection and management system is used to collect data on each therapeutic session and is closely tracked by each child’s therapeutic team. Progress is shared quarterly via email and in person during the annual IITSP/reevaluation meeting. Quarterly progress is examined giving a cumulative display of growth and a narrative for each discipline.